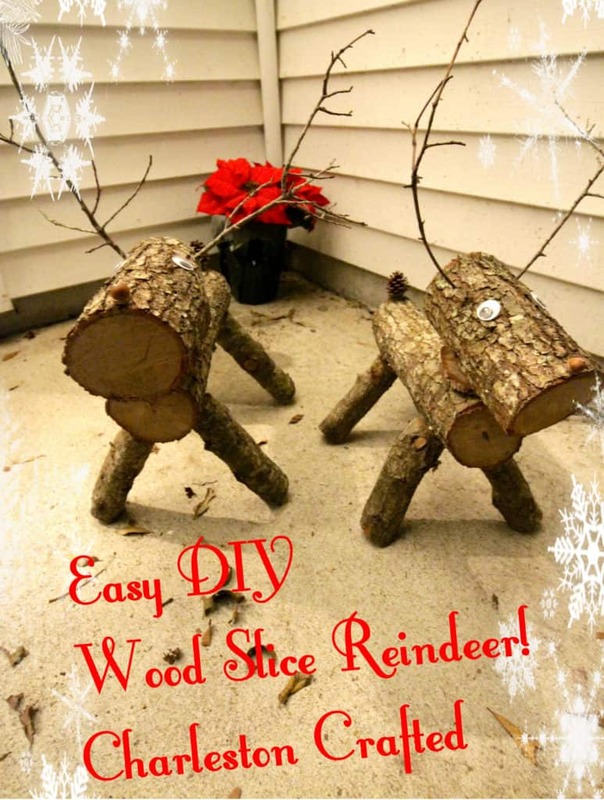 Easy DIY Wood Slice Reindeers! 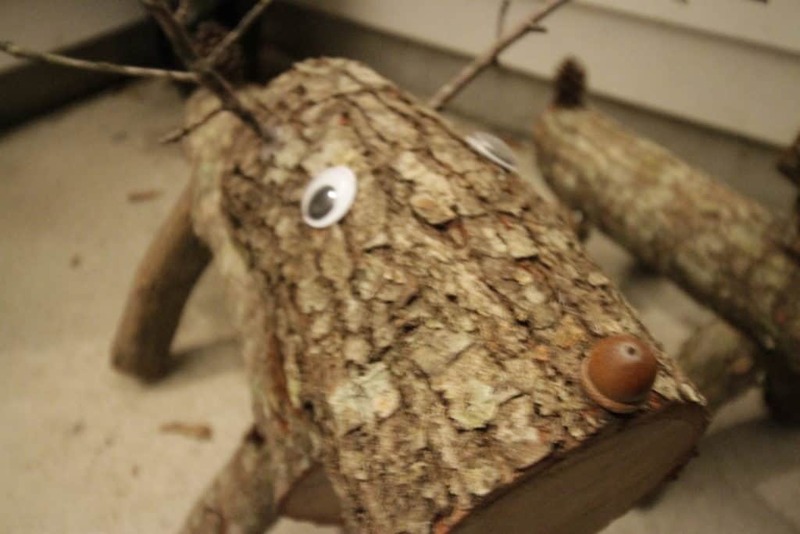 You are here: Home / Home / Garden & Yard / Easy DIY Wood Slice Reindeers! 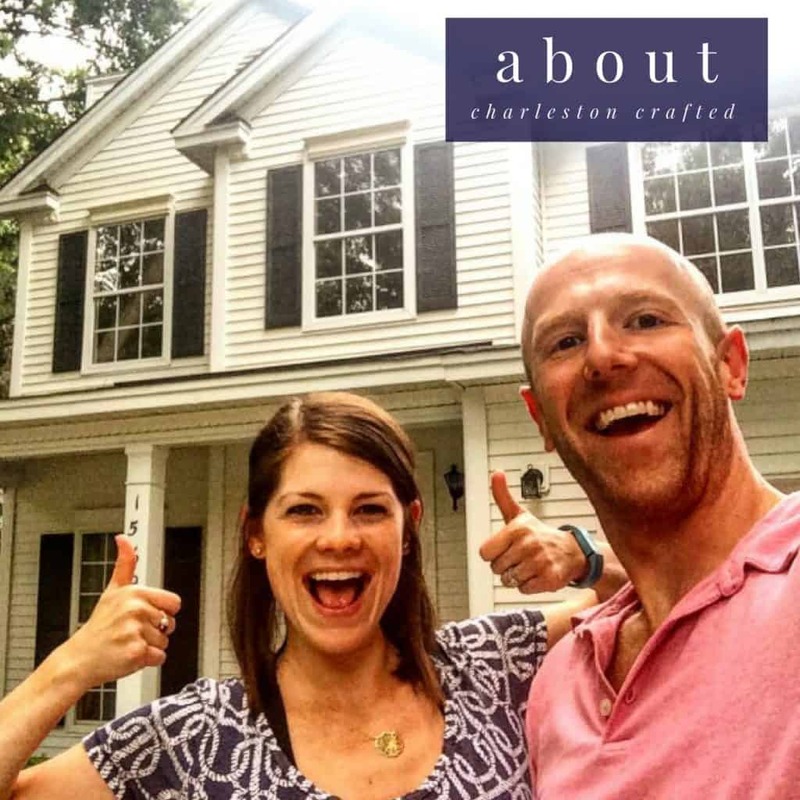 Looking to craft up some holiday decor? 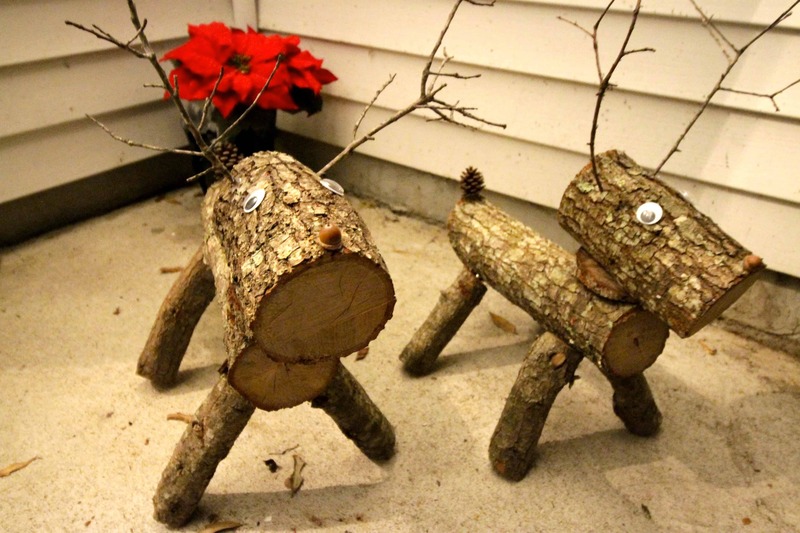 What’s better than some easy DIY wood slice reindeers? These cute guys can welcome all of your holiday guests outside your front door, looking natural and in the holiday spirit! I used a handsaw for all these cuts. 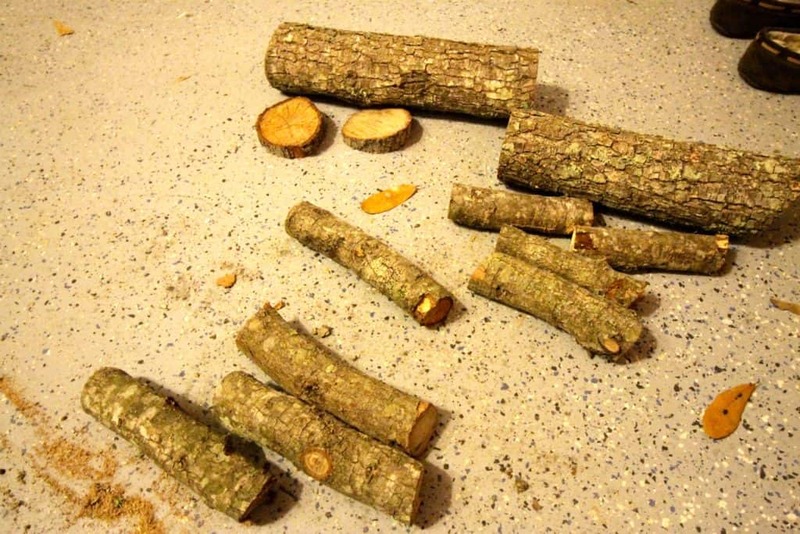 Start out by cutting a medium log into the length of your reindeer. I’d say no more than 12 inches. 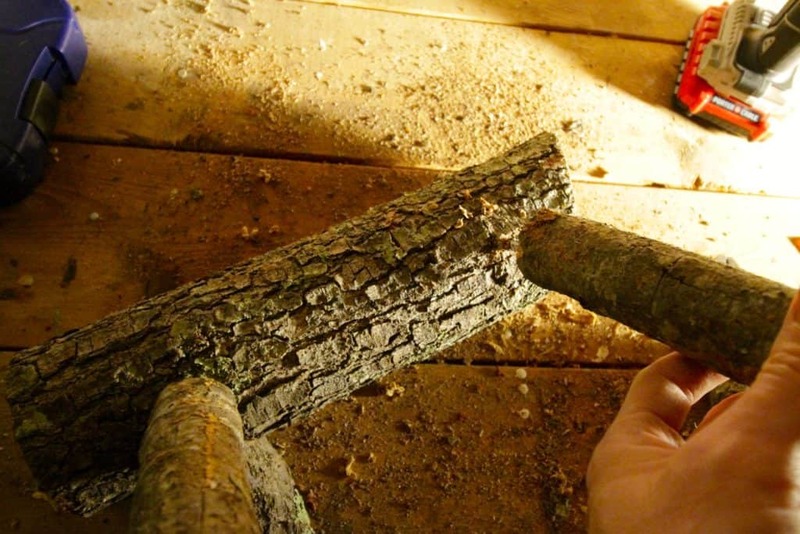 Also, cut a very short angled slice off this log as well to serve as your reindeer’s neck. Next, cut your four legs out of your skinnier sticks. 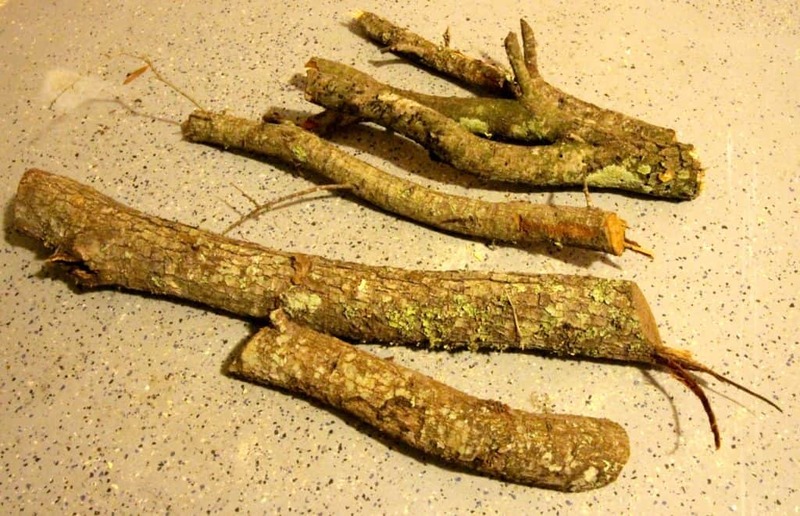 These should be about half the length of your reindeer’s body. 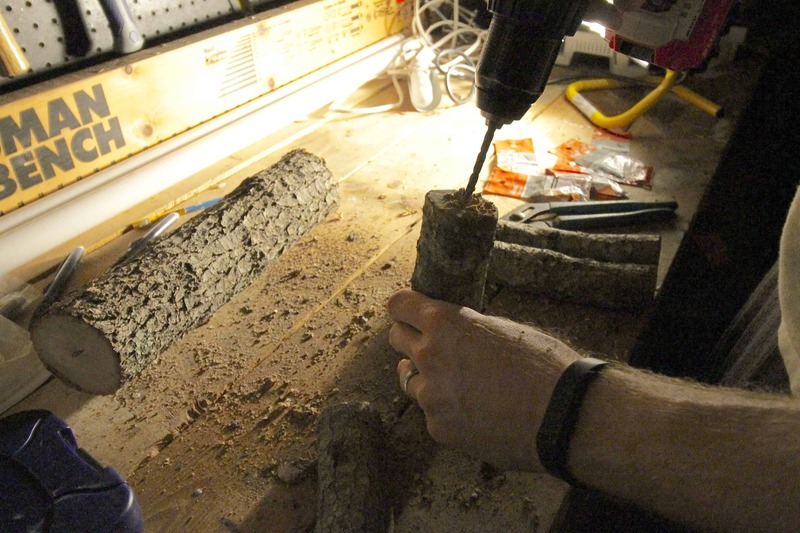 Finally, cut a slice of the larger log that is about half the length of the body in order to serve as the head. 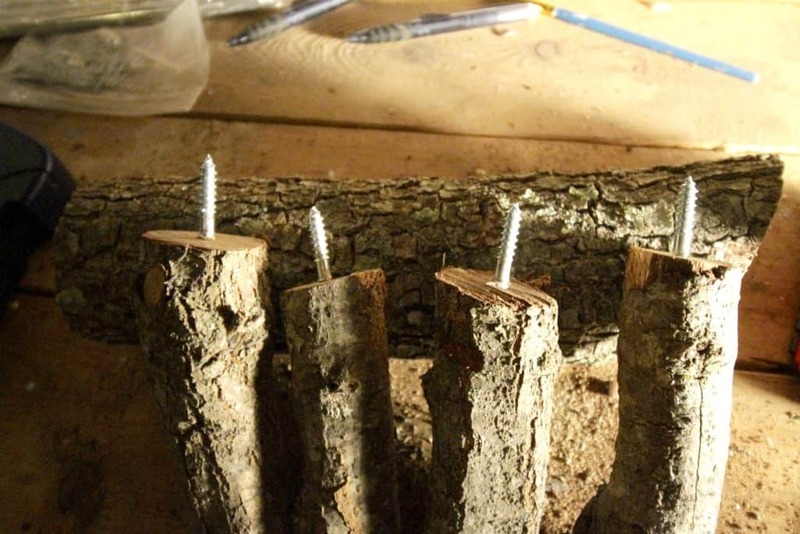 Use a drill to drill a hole into one side of each of the legs, then screw in your dowel screws. You’ll probably need pliers for that. Next, drill four holes in the underside of the body log and screw your legs into the body. 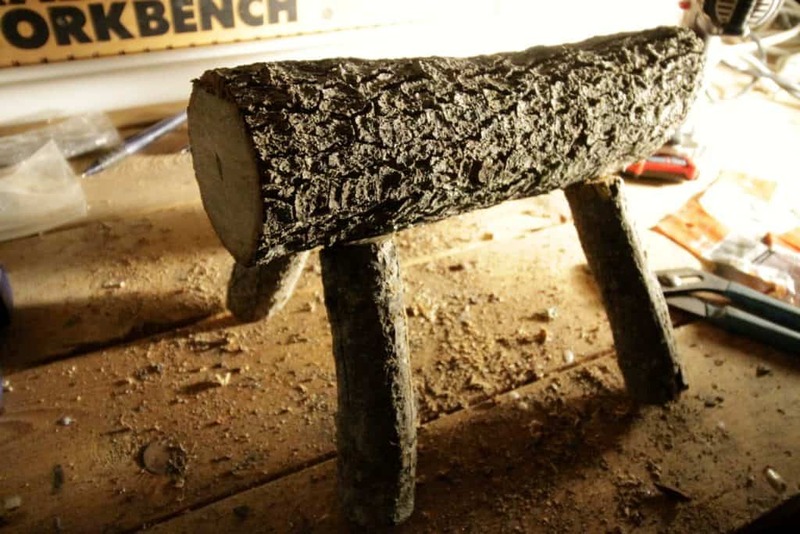 That’s the base, now, do the same thing with the angled cut of wood on the front of the body and attach it to the body. Finally, do the same thing to attach the head to the neck. 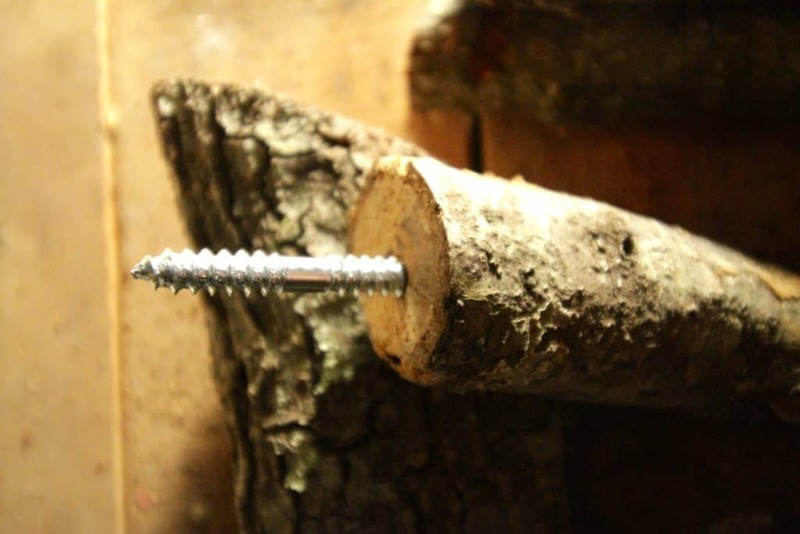 Now that you almost have a reindeer, drill two small holes near the top of the head and insert your twigs to serve as antlers. Finally, accessorize! 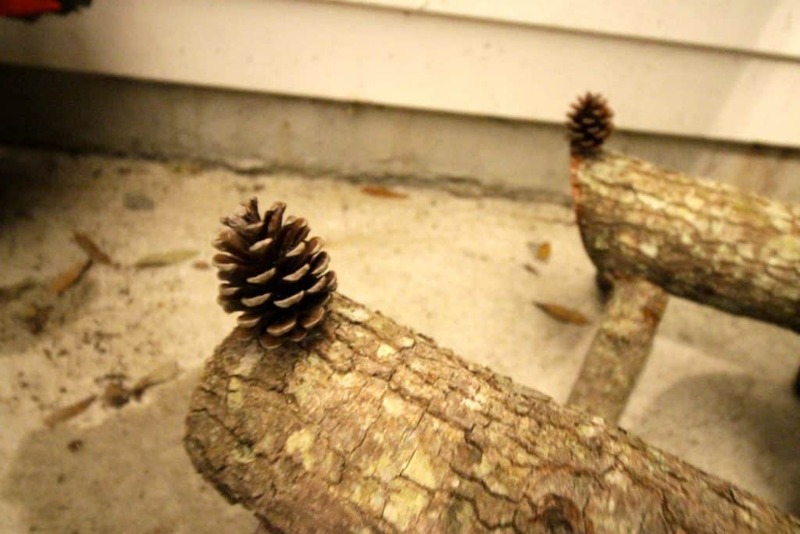 We used googly eyes, acorns for noses and pinecones for tails. These easy DIY wood slice reindeers are super simple and take about 30 minutes to make. They are the perfect addition to our holiday decor and will make an appearance every year!